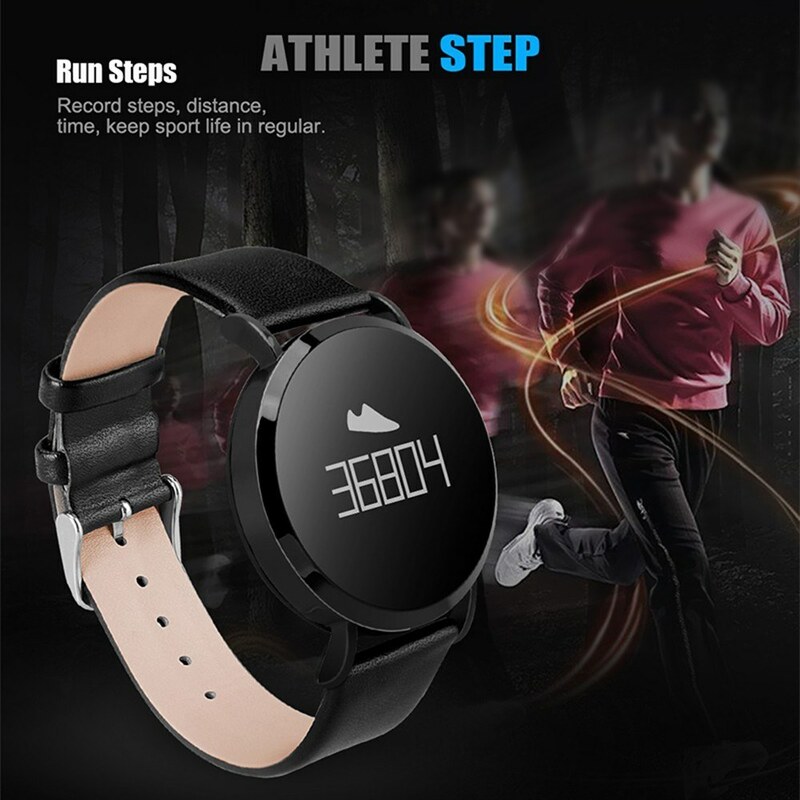 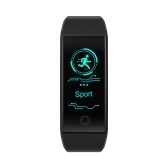 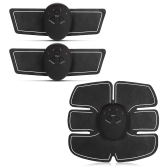 This fitness wireless monitor has many functions to help you view the health status, it can record the speed, steps, heart rate under the sport mode. 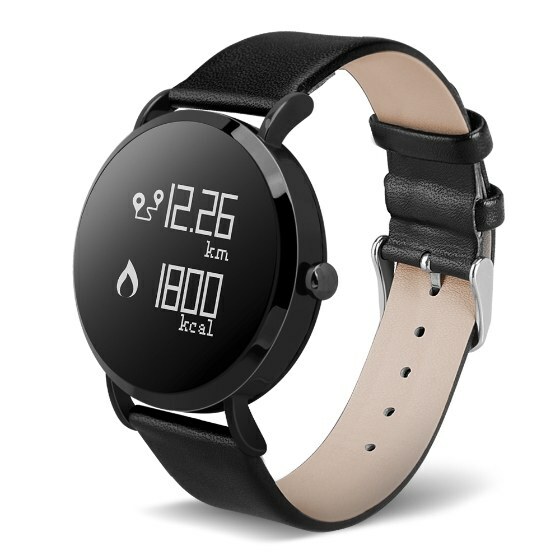 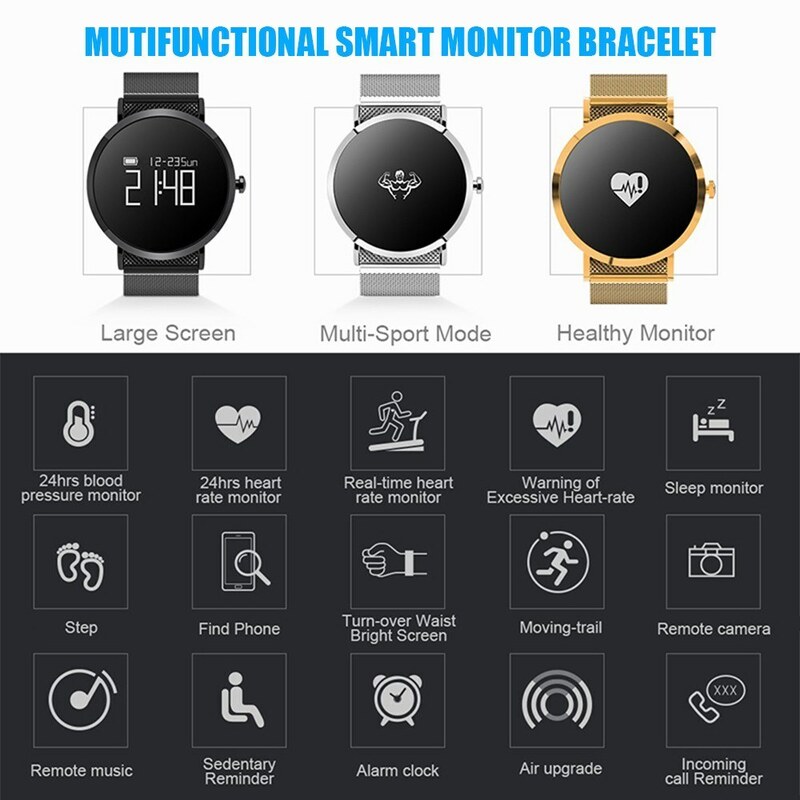 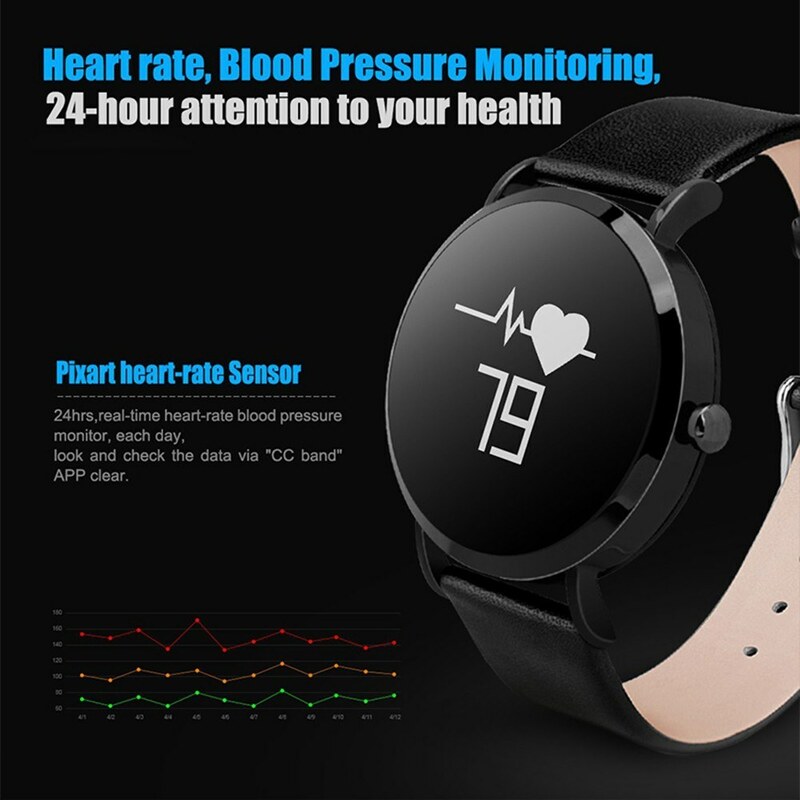 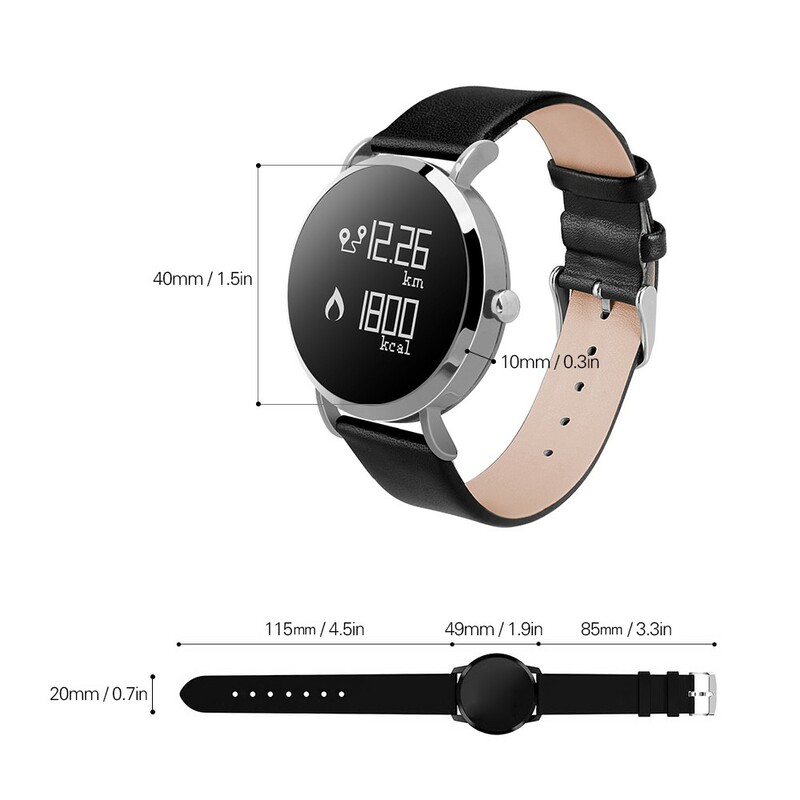 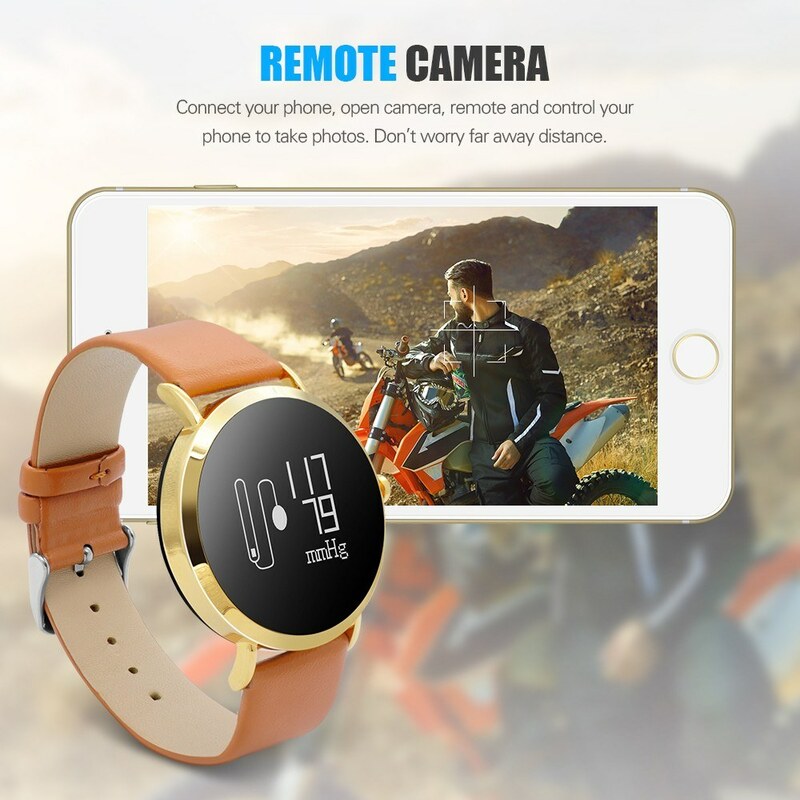 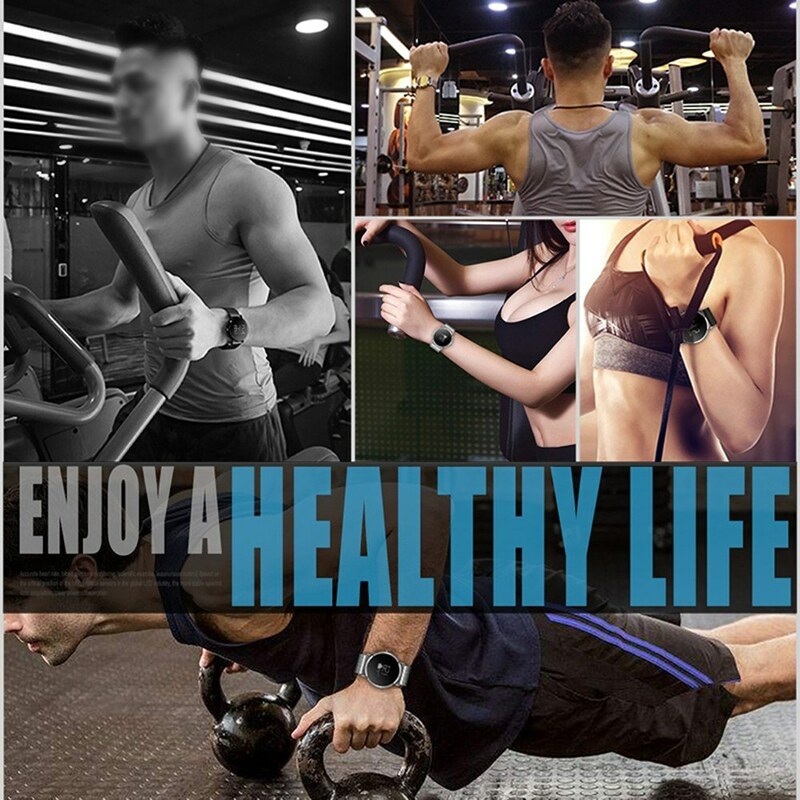 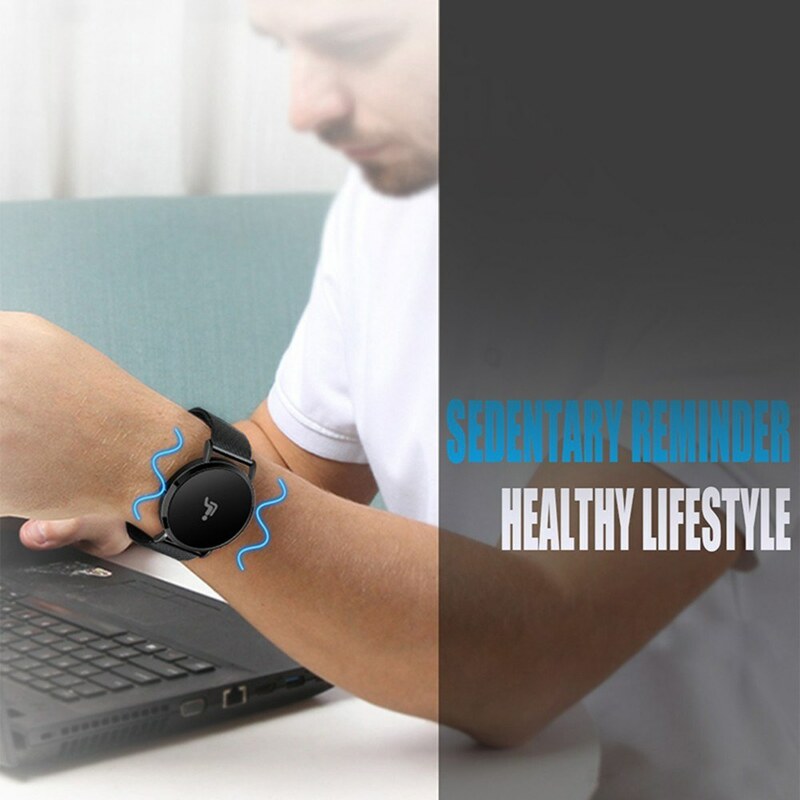 24h blood pressure monitoring, sleep monitor, warning of excessive heart rate, sedentary and incoming call reminder, etc..It support BT4.0LE connection to show your health on the phone, for Android 4.4 and above, iOS 8.0 and above. 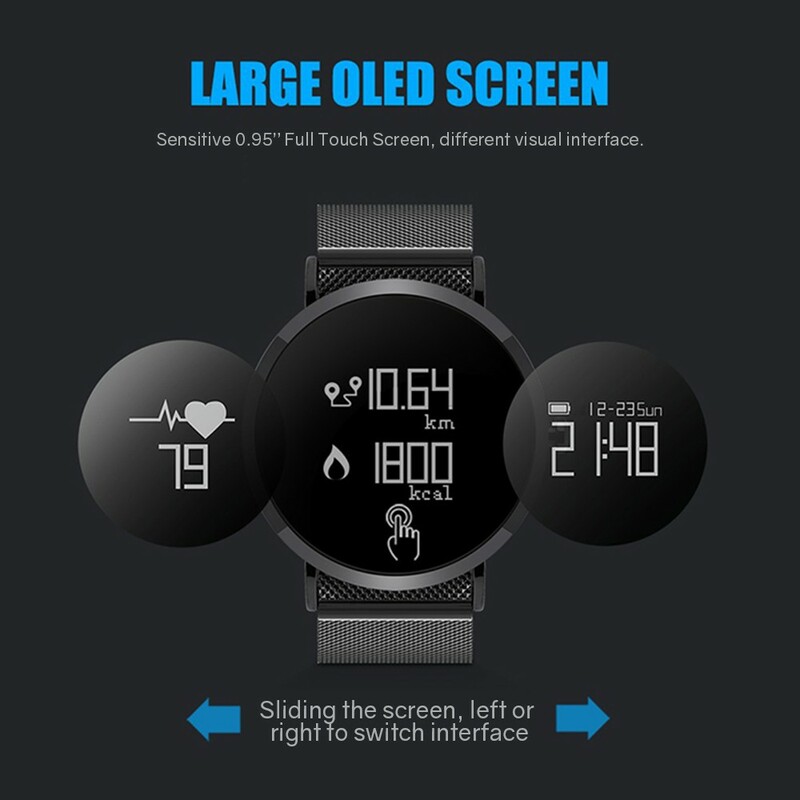 Sensitive 0.95in full touch screen support left and right sliding to switch the interface. 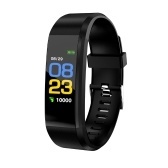 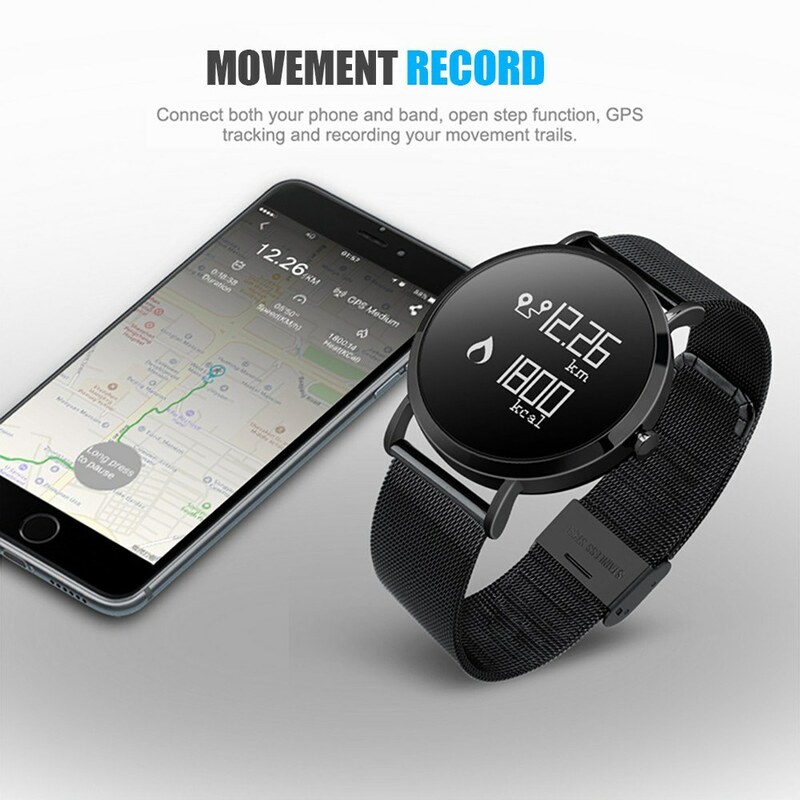 Accurate sports tracker, pedometer, calories burned, distance calculations, you may set a target and the bracelet will track your activity data. 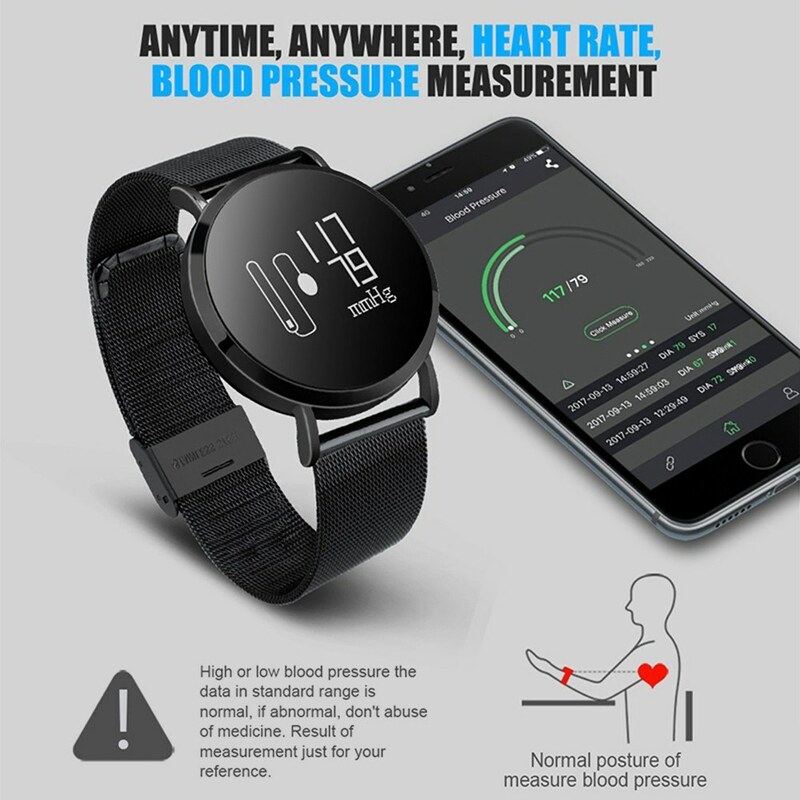 Warning of the excessive heart-rate, the bracelet will vibration, when the heart rate over the normal. 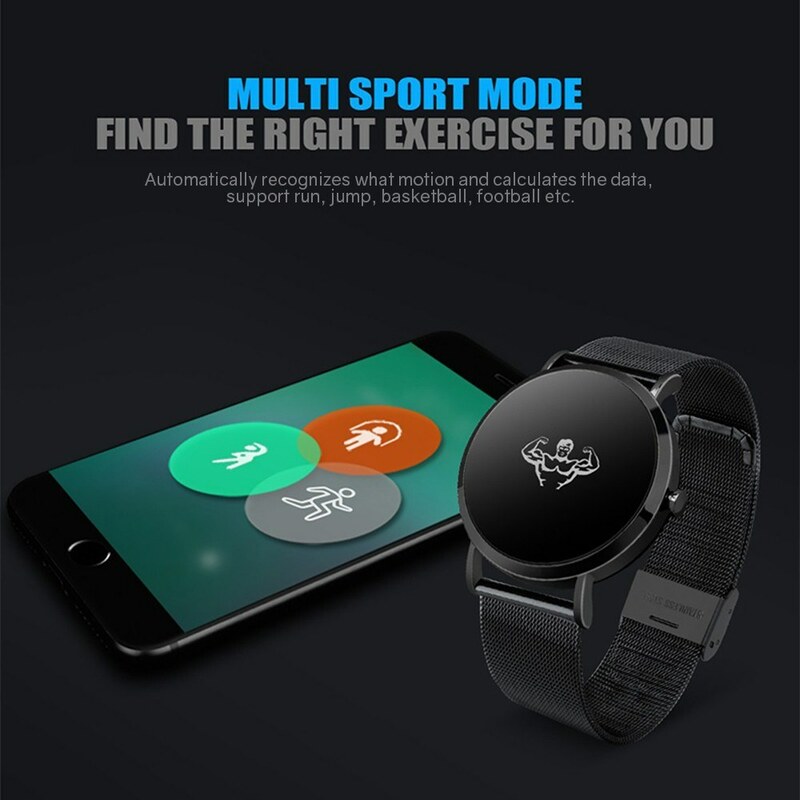 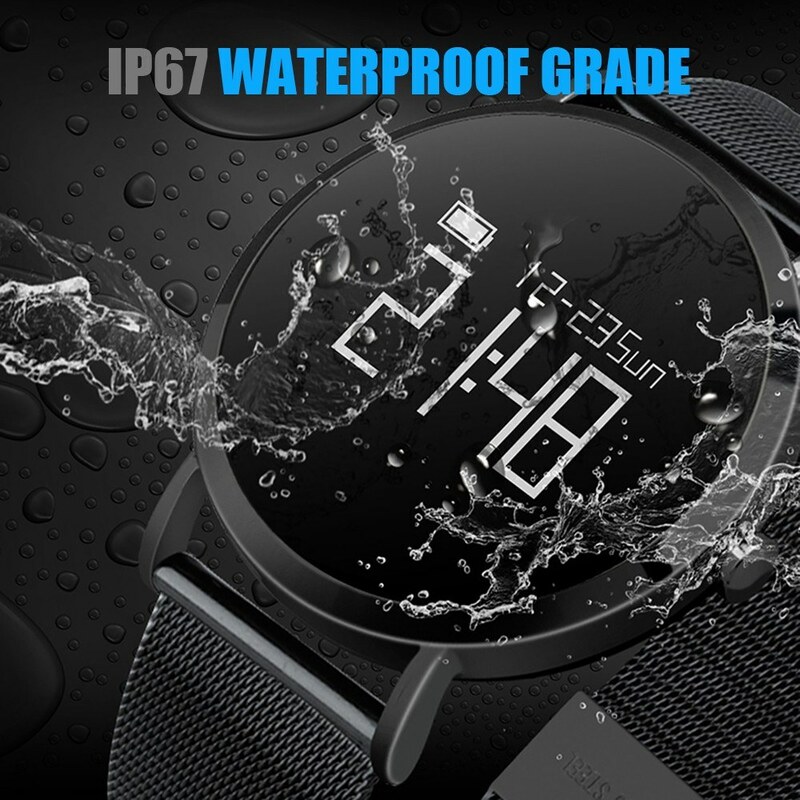 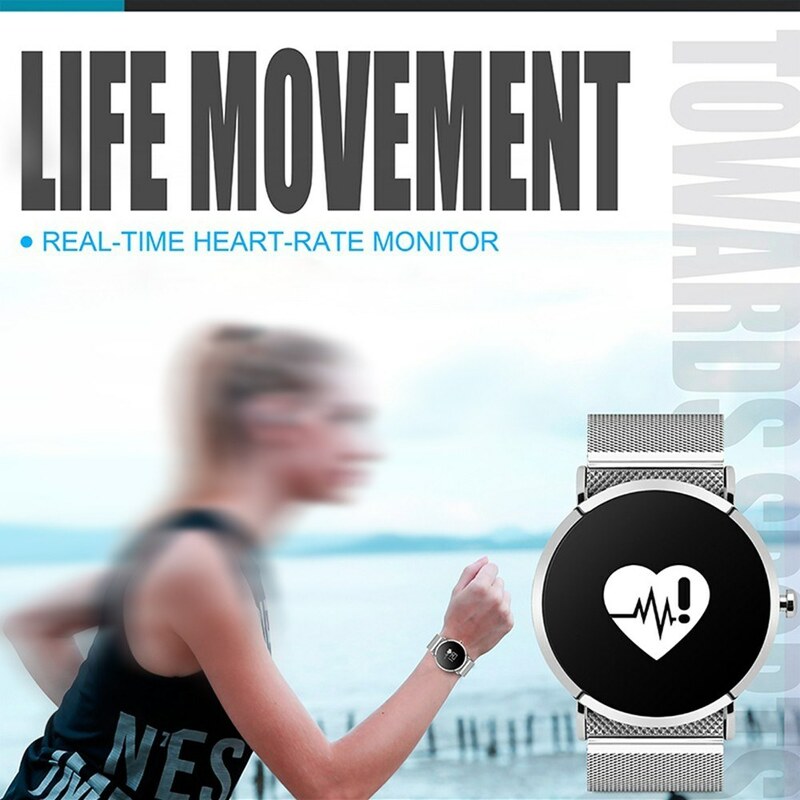 Automatically identify a variety of motion patterns, enter exercise mode long press the screen to begin moving, the bracelet automatically recognizes what motion , and then calculates the data. 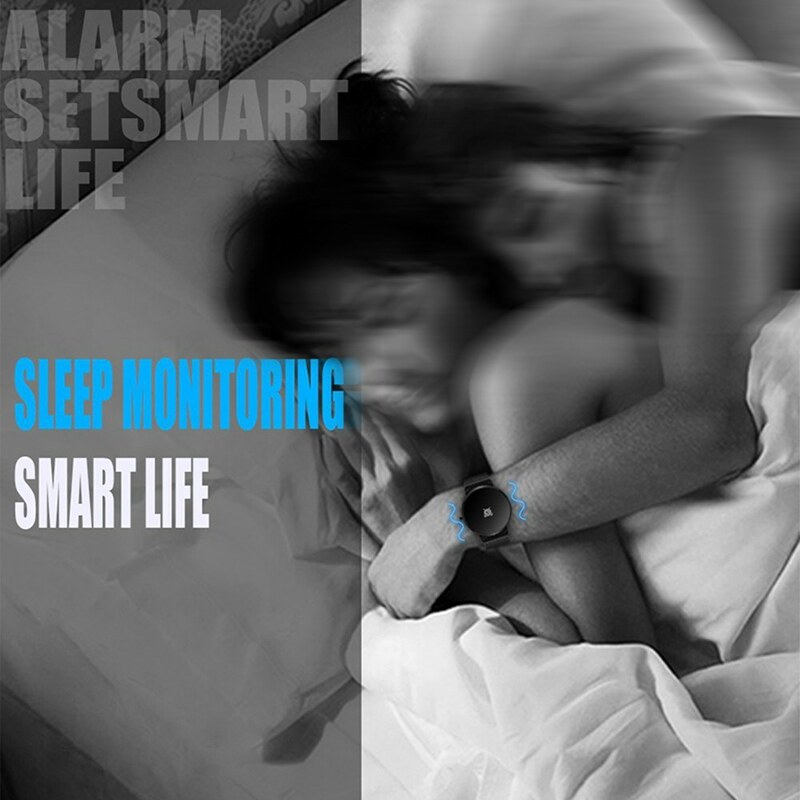 Sleep Monitoring your sleeping condition and analyze sleeping quality, help you better understand your sleep patterns. 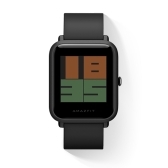 For Android 4.4 and above, for iOS 8.0 and above. 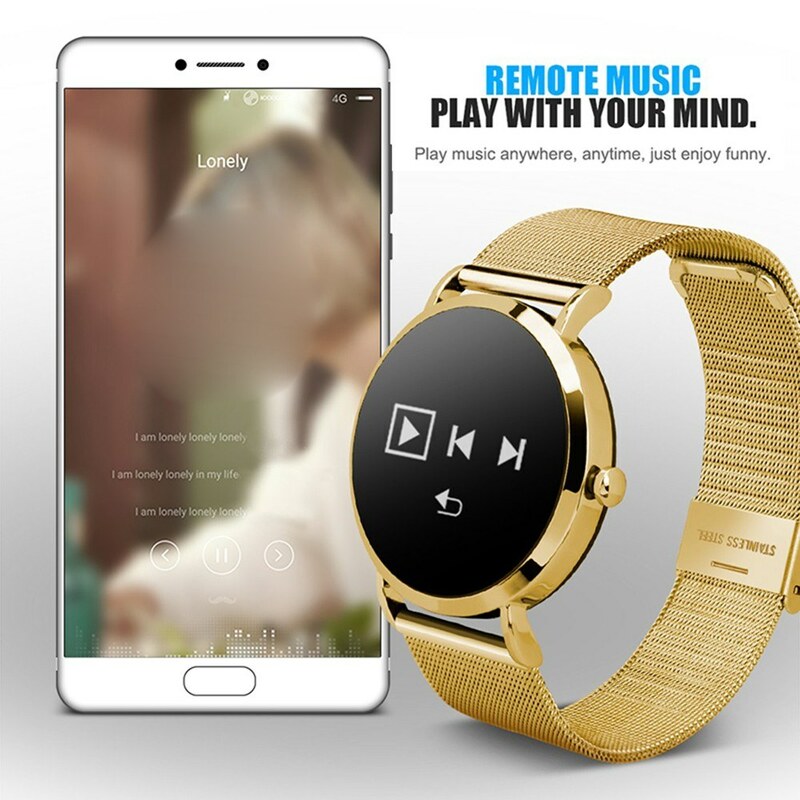 Support BT 4.0LE connected. 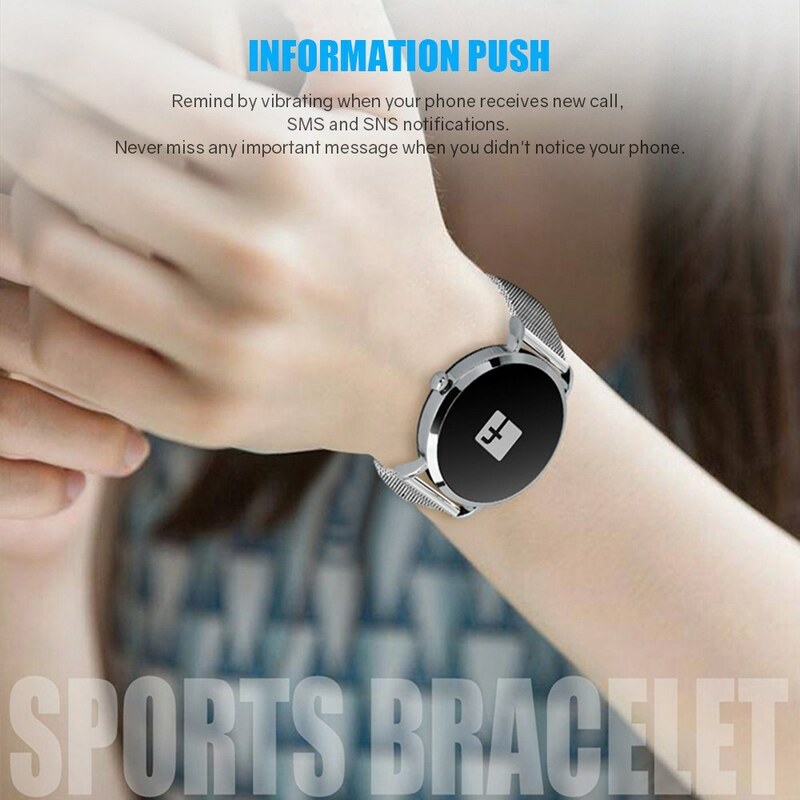 Fit most smart phones. 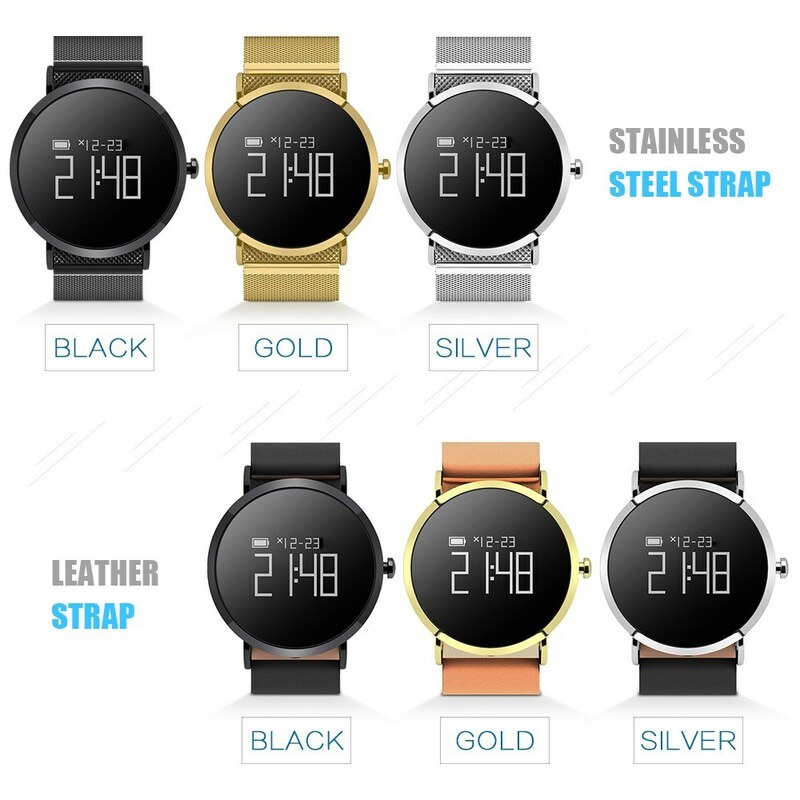 Leather/steel strap wrapped around your wrist, then enjoy you life with an innovative and easy to wear design. 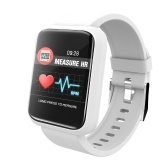 APP Languages: Korean, Italian, Russian, Traditional, German, Spanish, French, Japanese, Romanian.